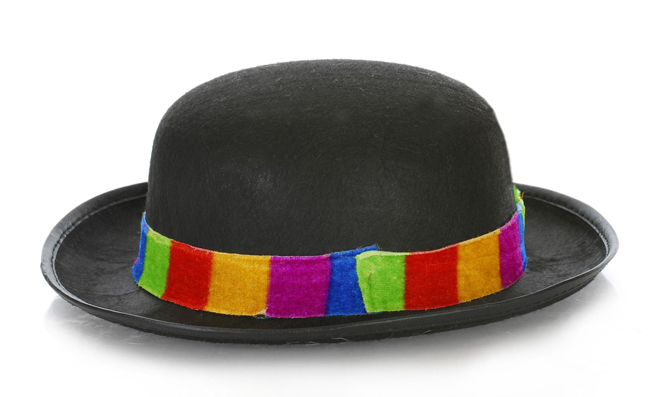 Wondering what to wear on Purim – or any other day? Wearing the “right hat” is more than a fashion statement. Dressing for connection to Hashem brings happiness all the way through to our soul. But how to harmonize budget and personal style in a Torah true way? In this shiur based on Sichos HaRan (Para. 233) Rabbi Zvi Aryeh Rosenfeld z”l describes how, when we pray for something, even the smallest item becomes special. Whether we’re shopping for clothes or just trying to figure out what to wear for Purim, asking for Hashem’s help guarantees that we’ll make better choices, save money, and look really great.